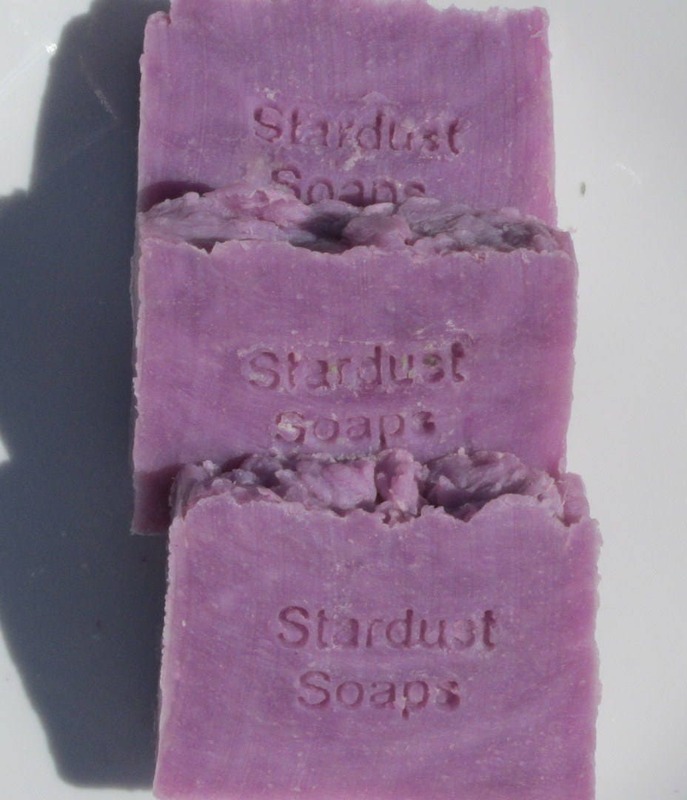 Lavender Bar Soap (Handmade, Rich lather, long lasting, aromatic, wt. 5 oz net.) individually packaged and labeled. 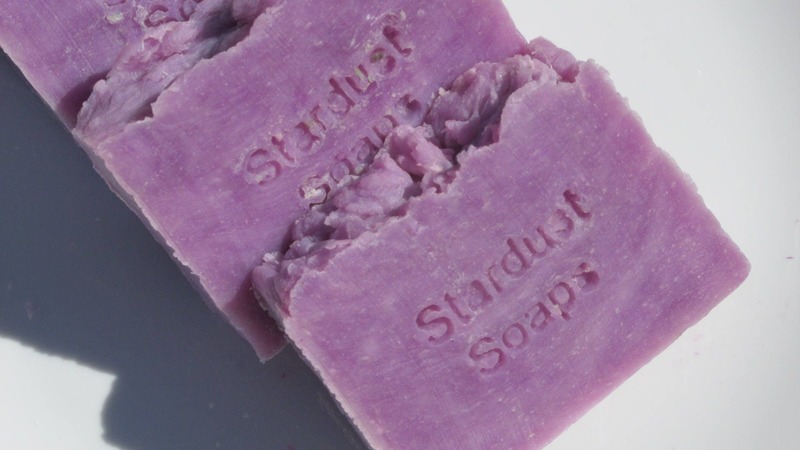 with this moisturizing natural bar soap, made with fine quality ingredients. 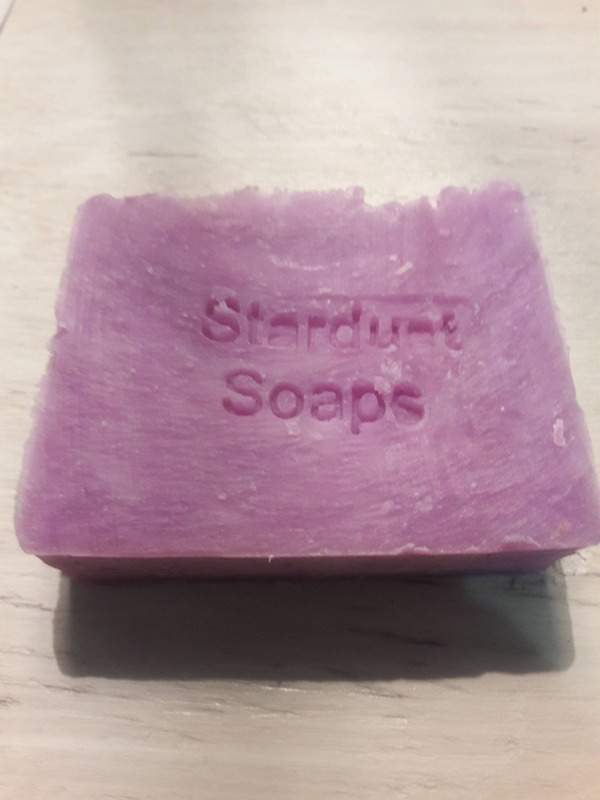 Handmade by Stardust Soaps in the U.S.A. If applicable, any shipping overages are refunded during order processing.